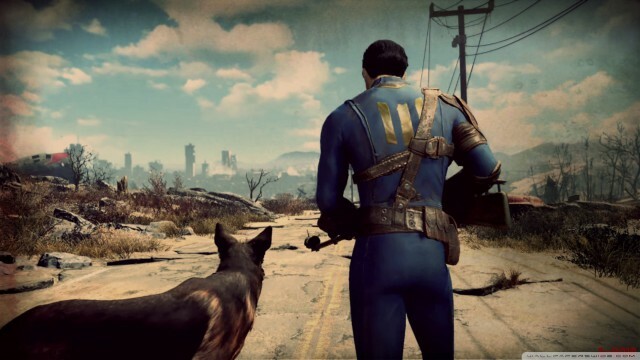 Fallout 4’s Survival Mode will launch on Steam beta next week. Valve confirms that Nvidia won’t be the only choice. What’s sitting inside Valve’s prototype Steam Machine? 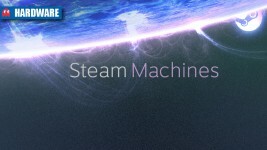 Valve announces plans to release a set of approved guidelines for Steam Machines manufacturers.